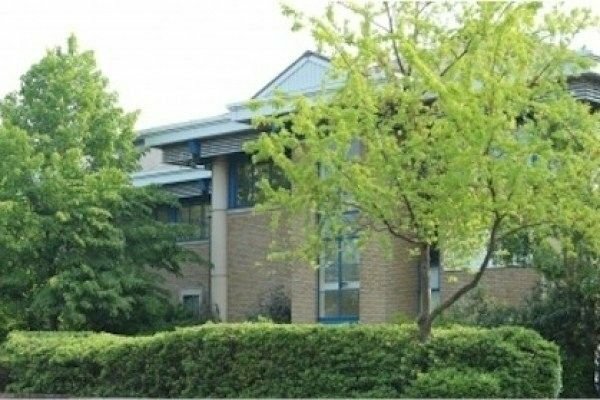 Serviced offices in Dartford. 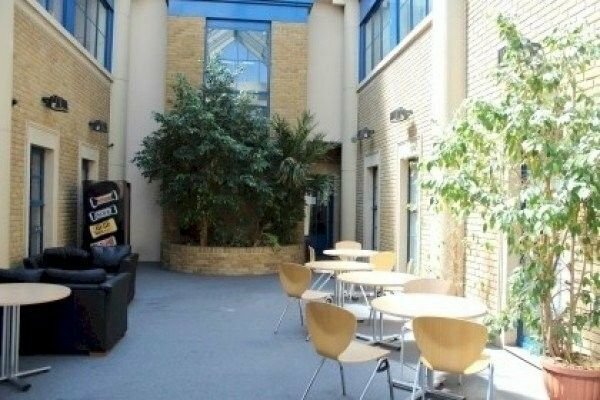 This office space offers fully serviced office accommodation on flexible but secure terms. 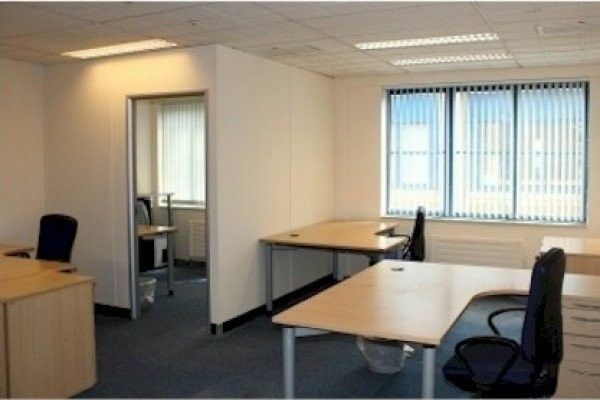 Fully furnished offices from 1-100 people. There is a prestige reception for you and your clients, luxury offices with fitted quality furniture and furnishings. 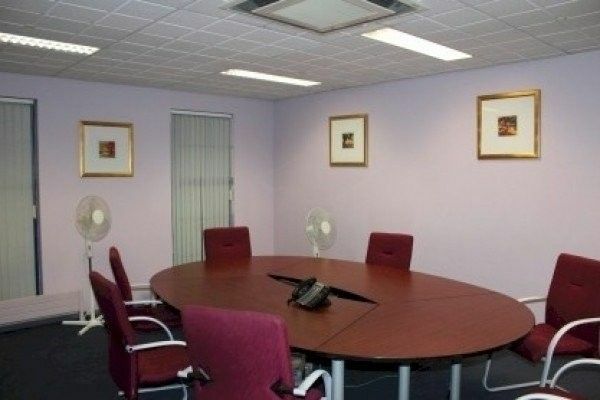 There is secured covered parking, a sophisticated index telephone system with advanced telecom and data transfer technology and prestigious meeting and conference room facilities. Telephone calls are answered in your company name and messages taken. 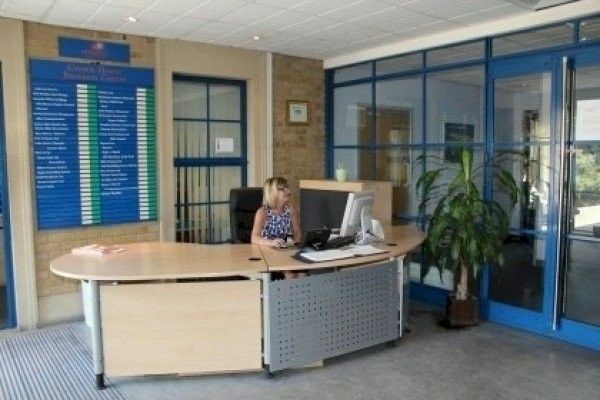 There are comprehensive secretarial and administrative facilities with refreshments and tea/coffee facilities.